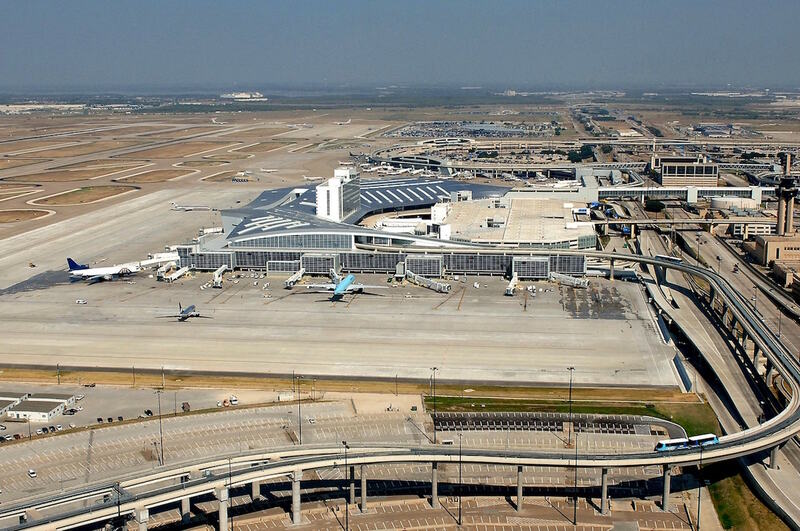 Foster CM Group, a subconsultant on the overall Program Management team, provided program and construction management services on the SAIA’s $433 million expansion program, a multi-year program put in place to accommodate the growth of the City of San Antonio and improve the facilities and passenger experience. 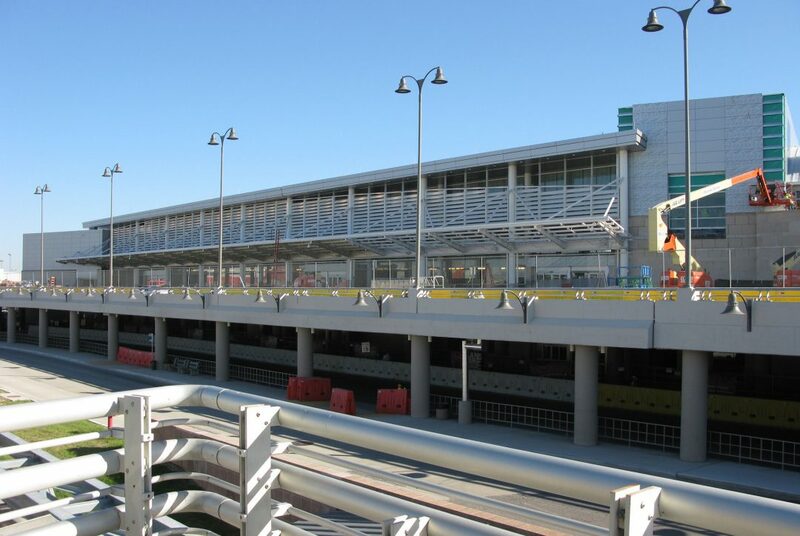 Major projects included the new Terminal B; a new five-story, 2,815-space parking garage and terminal roadway and utility improvements, including an extension of the elevated “departures” level roadway renovations to the existing Terminal 1, in-line baggage handling system, demolition of Terminal 2 and extensive apron improvements. 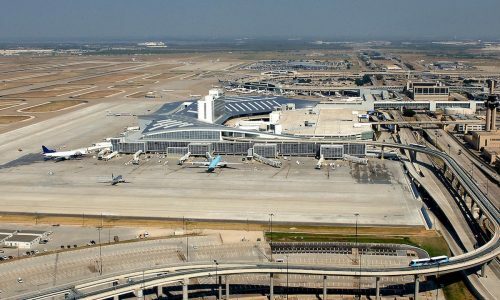 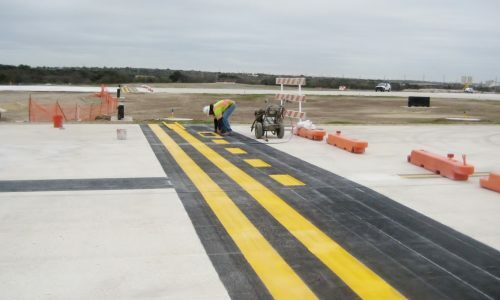 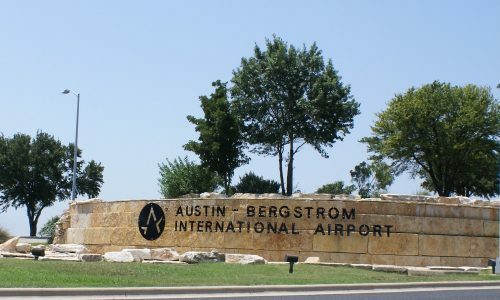 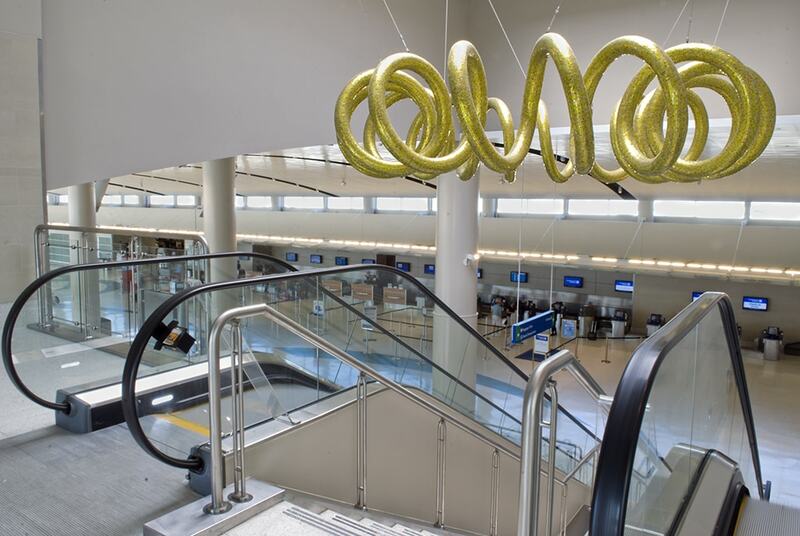 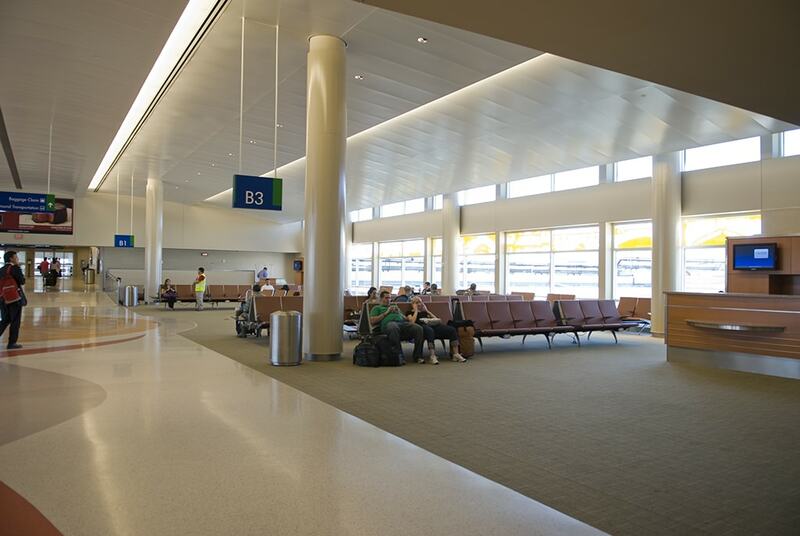 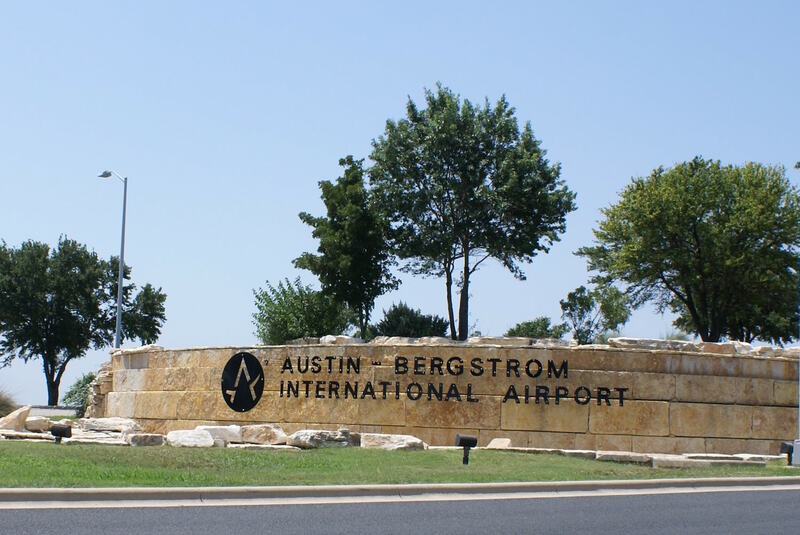 Additional planning and support services included ground transportation planning, curb front and traffic analysis, Terminal 2 tenant relocation, parking and access control system, wayfinding signage master planning and cell phone lot coordination along with a terminal area study.